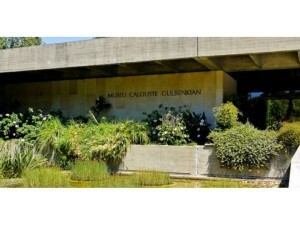 Calouste Gulbenkian Foundation completed the rehabilitation of waterproofing systems of the covers of the emblematic building of the Calouste Gulbenkian Museum. 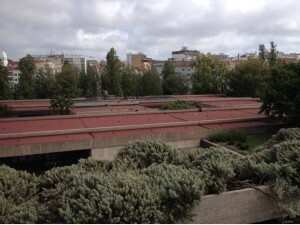 Intention was to maintain the same color and reading in this way does not change the visual appearance of this flat roofing. It was selected Imperalum waterproofing system consisting of modified bitumen membranes APP PolyPlas Polyxis 30 and R 40, the latter red. The system in question has the Application Document THE 30 issued by LNEC and is characterized by its high strength and durability.